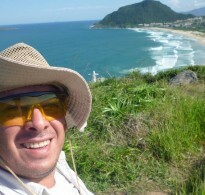 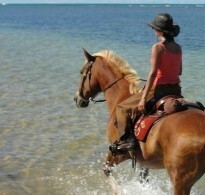 Im Tour Guide - Travel planner and photographer, living now in the City of Florianópolis, in the south-east of Brasil. 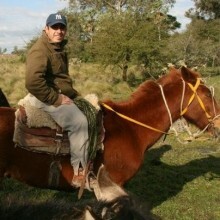 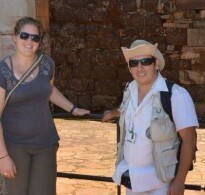 Im 46 year old , and 15 years guiding and planing tour by Argentina, Paraguay and South Brasil. In my work as a Guide whit focus in natural áreas, local Cultures and gastronomy, and all about photography view whit a lot of experiences in hikking, trekking, Canoeing,horse riding and contact with natives of south america.